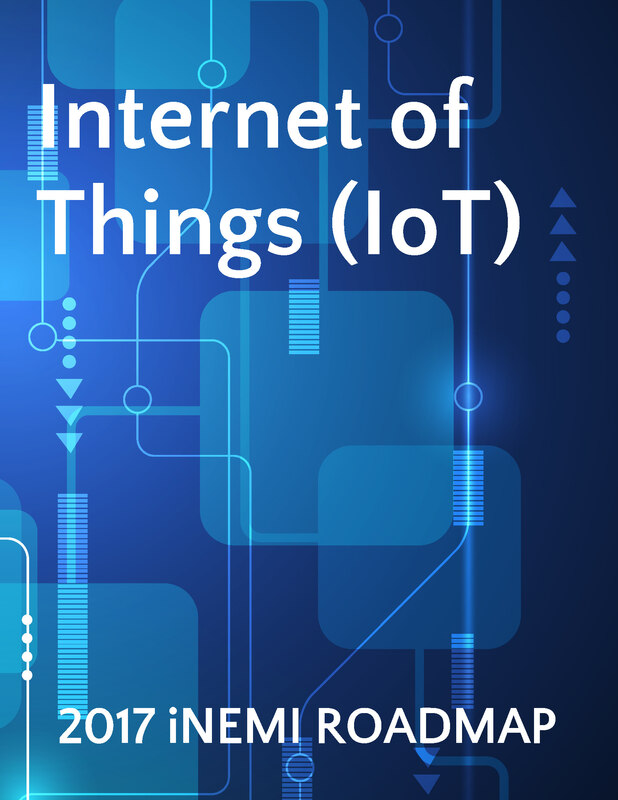 This report begins with an Introduction to IoT origins and the foundations of the phenomenon, moving on to the situation analysis where market growth is analyzed by leveraging the latest market research and concluding with a discussion of critical issues with regard to realizing the potential of this new wave of technology/computing. In utmost synthesis, IoT can be considered a family of technologies whose goal is to enable anything that can be connected to the Internet Ã¢â‚¬â€œ even things that do not have any electronic purpose Ã¢â‚¬â€œ to be monitored and controlled from afar and thus to provide a service to its users. In the industrial sector, the IoT is linked to the concept of Industry 4.0, foreseeing the application of IoT in an intelligent machine context: systems and people connected to each other. An evolution in which factories continue to be more intelligent, and with their assembly line components more closely interconnected, will create the possibility to make decisions based on a wide range of highly sophisticated, extensive databases, opening the way for new types of business.